Facial hair transplantation is a procedure which restores hair to areas where facial hair growth is thin or missing. While this procedure is most commonly performed on the goatee and mustache areas, it can also be performed on beards, sideburns and cheeks. Facial hair transplants can also be used to conceal acne scars and other types of scars. PRP is Platelet-Rich Plasma therapy. Although an emerging technology and technique in sports medicine, it has been used since the mid-1990’s in dental and oral surgery and to aid in soft tissue recovery following plastic surgery. The best expert medical team at this field with more than 13 years of experience. 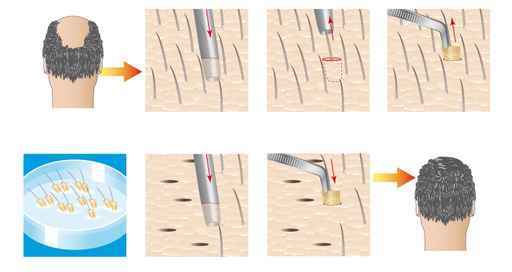 Fue and hair performs more researches to develop the FUE procedure in order to get the healthy hair grafts. 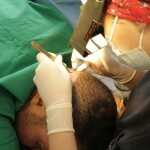 The best hair transplantation center. The best hair transplantation center in Istanbul. Multilingual support team provides you with the best service before and after the operation. One day free tour visiting the inherited historical places at the heart of the old city in Istanbul. 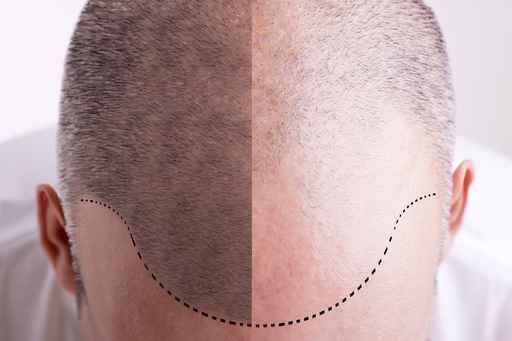 Although the modern hair transplantation consists of two methods, FUT (Follicle unit transplantation) and FUE (Follicle unit extraction), FUE technique is commonly practiced in our country and worldwide. A full-fledged team of experts at the hospital, we provide services in sterile and safe environment. 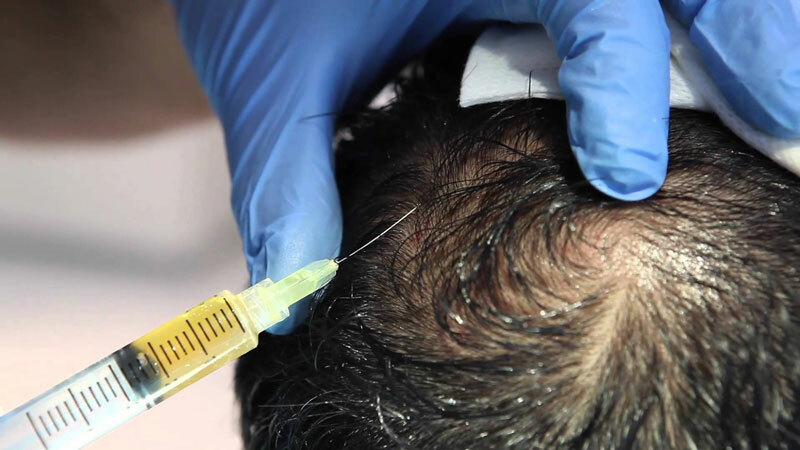 Fue & Hair, hair and realized hair treatment method with which specializes in shows for years activity in order to make the relevant services and treatment team of thousands to this day hair transplant cases successfully, an expert in enterprise. 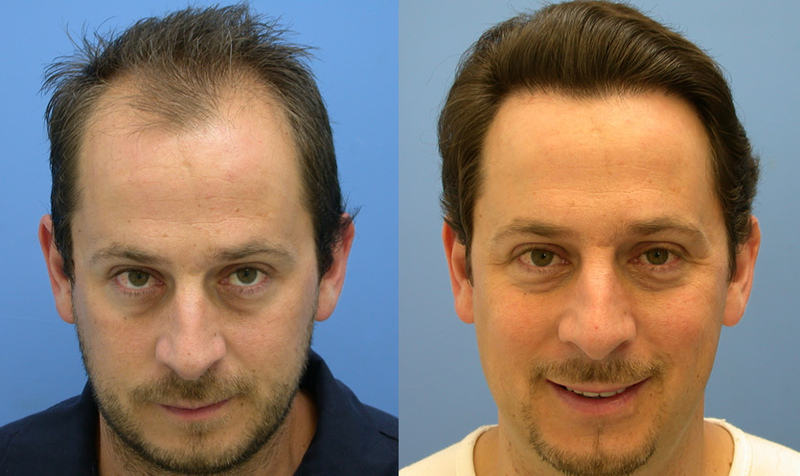 We're always working to better results for our patients receive the best hair transplantation as Fue & Hair.